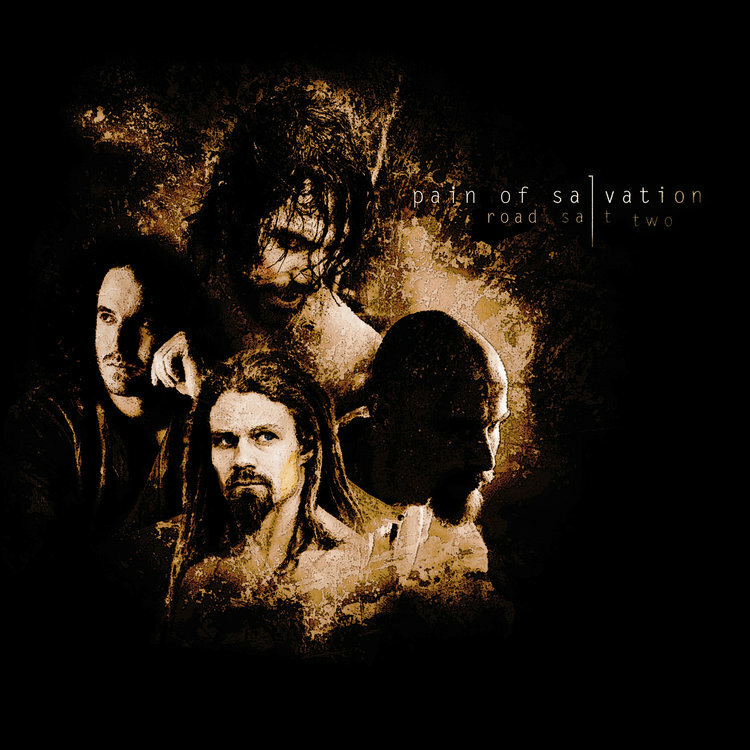 The second album by Pain of Salvation, revolving around topics such as the weapon industry, global water consumption, immigration and heritage. Its praised lyrics were based on an essay called Water-War that Daniel wrote during his studies in International Conflict and Peacework at the University of Gothenburg. In Europe, this album was the first by Pain of Salvation to be released. The bomb planes on the front cover were abolished in Japan and were instead replaced by a series of clocks, marking the hour. 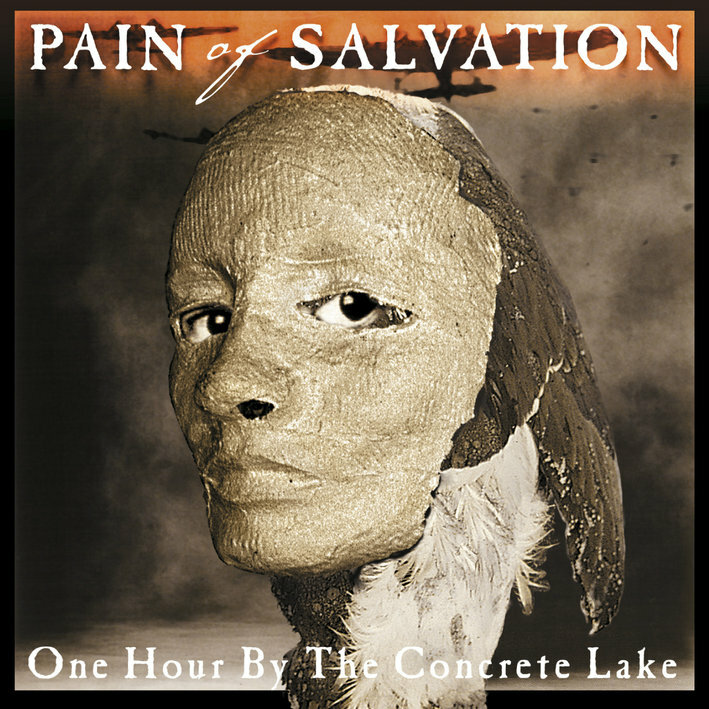 The lake referred to in the album title is a lake in Russia that was so polluted by nuclear waste that if you would stand by its side for one hour you would die from the radiation within days. The typical human solution: they covered the entire lake in concrete. Recorded at Roasting House in the spring of 1998. 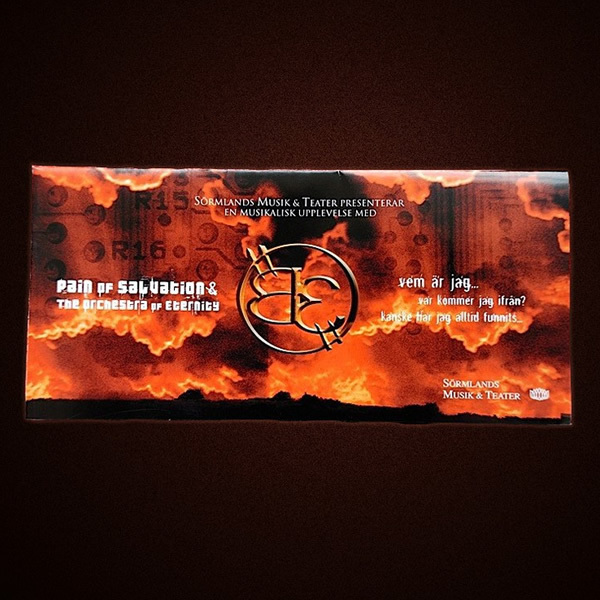 Mixed and produced by Anders Theo Theander, Daniel Gildenlöw and Pain of Salvation.